I love getting splashed with pink. 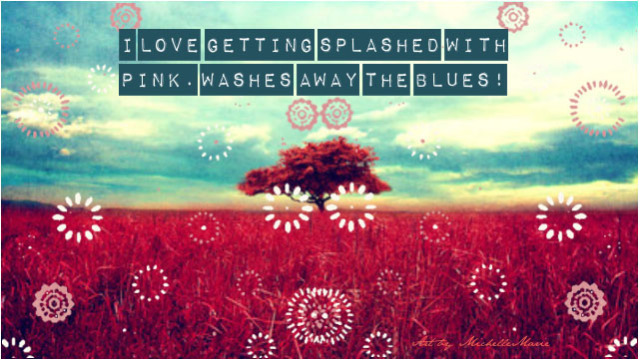 Washes away the blues! I needed me some PINK today! Next Post Every time I see your face . . .